The Portuguese Coastal Way has grown in popularity and importance in recent years yet its roots go back to Middle Ages. 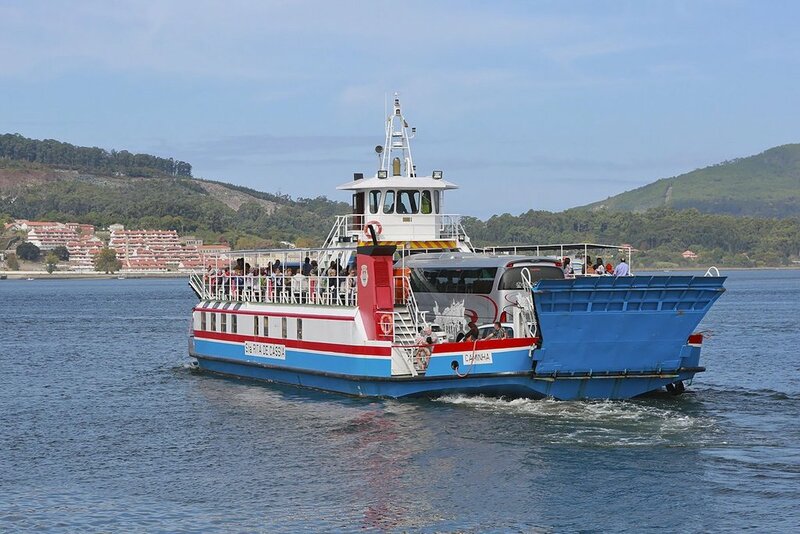 Used mainly by local people and those that arrived by boat from its overseas territories there is now an initiative by the ten municipalities of north Portugal to increase the awareness of this pilgrim route. The Coastal Way allows you to visit the coastal regions of north Portugal before crossing over by ferry into Galicia and joining the traditional Camino Portuguese near Redondela. Day 2 – In your own time you take the metro to Matosinhos to start your walk following the coastline, passing fishing villages, forts and chapels, the prehistoric castro of San Paio and of course, beautiful sandy beaches, 29km. Overnight Povoa Varzim. Day 3 – You continue north along the coast passing through the Coastal Natural Park and crossing the Cavado river on your way to the old fishing village of Esposende, 22km. Overnight Esposende. Day 4 – Your route continues along a cycle track as you pass through several small coastal villages before crossing the old iron bridge designed by Eifell to reach the historic town of Viana do Castelo. Legend has it that the Romans were so impressed by Viana’s beauty when they reached the town in the first century BC that they thought they had reached the paradise, 23km. Overnight Viana do Castelo. Day 7 – To continue the Camino in Spain you walk alongside several beaches before you reaching the Santa Maria de Oia monastery with time to visit before arriving at the village of Oia itself and the days end, 14km. Overnight Oia. Day 8 – Today’s walk is a mixture of cliff tops, beaches, farmland and quiet roads as you come to the holiday town of Baiona with its medieval historical centre. The town itself is situated on the coast at the outlet of the Vigo Bay, 17km. Overnight Baiona. Day 9 – Today you will follow the coast from Baiona to Nigrán and finally to the city of Vigo. You will enjoy fantastic views of the Bay of Vigo, with the magnificent Illas Cíes and its Natural Park in the horizon. If you get hot you have the opportunity to stop at the beach Praia América in Nigrán for a quick swim, 25km. Overnight Vigo. Day 11 – A shorter walking day through quiet countryside to arrive in the old town of Pontevedra in time for lunch. This gives you the afternoon to explore the beautiful historical centre, 12.5km. Overnight Pontevedra. Day 12 – The Camino passes through woodland and gentle river valleys before reaching the old spa town of Caldas de Reis, 24km. Overnight Caldas. Day 13 – Today the route passes along two river valleys – Bermana and Valga and through mature woodland before arriving at Padron. Here the church houses the rock that legend has it caused the shipwreck of the boat carrying the body of St James, 19km. Overnight Padron. 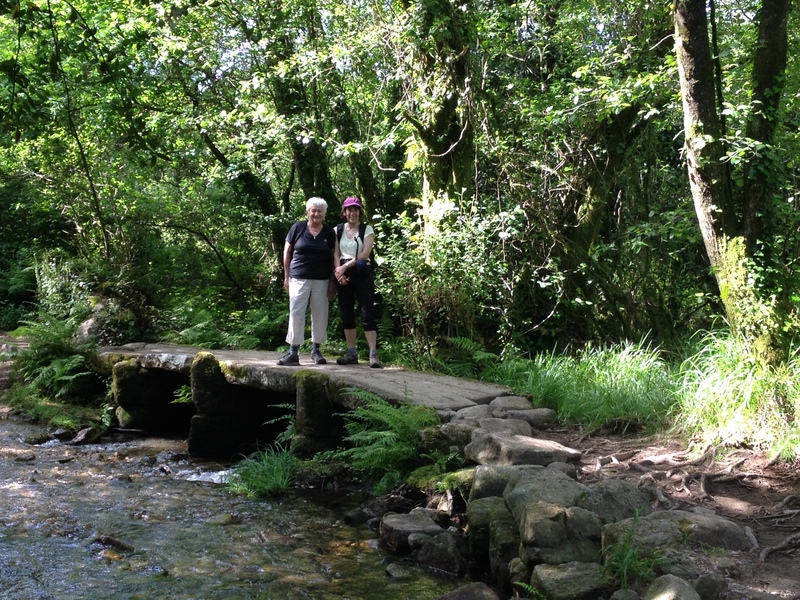 Day 14 – The final day walking from Padron through Galician villages and hamlets to Santiago, entering the city on foot, as have millions of pilgrims before you to arrive at the stunning cathedral, 25km. Overnight Santiago.